Confidentiality Agreements include sensitive information, which cannot be shared otherwise. 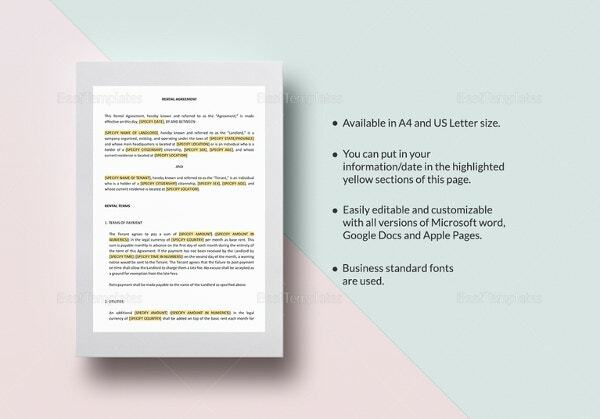 Our Confidentiality Agreement Templates are privacy protectors. 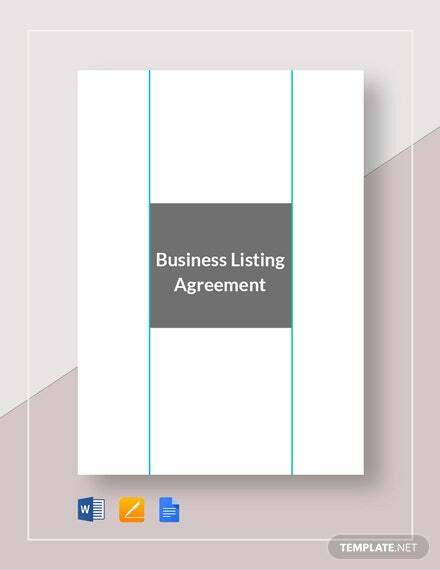 Include all the clauses that you feel should be incorporated in the partnership. Stamp them and sign them upon downloading. We make the process as ‘deal or no ordeal’. As simple as that. 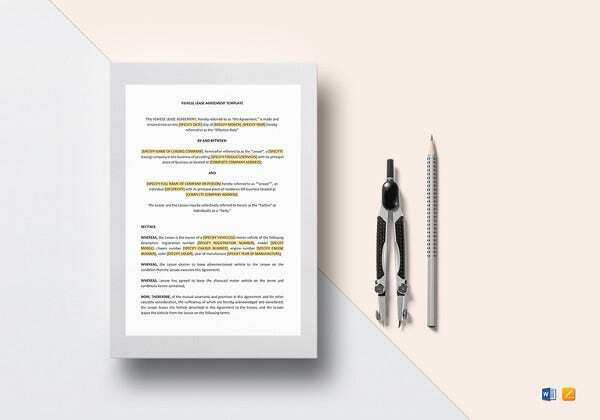 Non-Compete Agreement is a covenant that reads the agreement terms of non-competence. Signing on the agreement means that both of the parties agree not to enter into a similar profession or business as competitors. 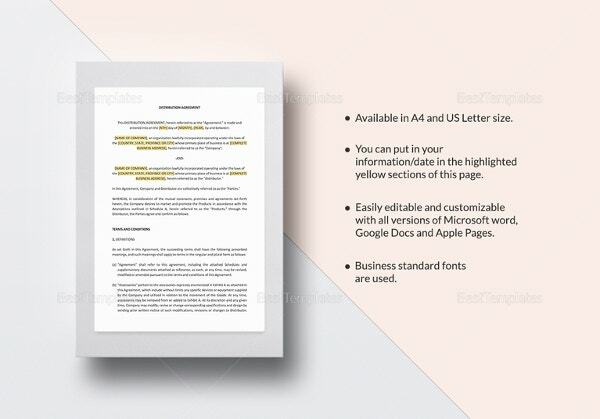 Our Non-compete Agreement Templates allow you to set a time-frame for the deal. Put forth these stringent set of rules along with your additives. 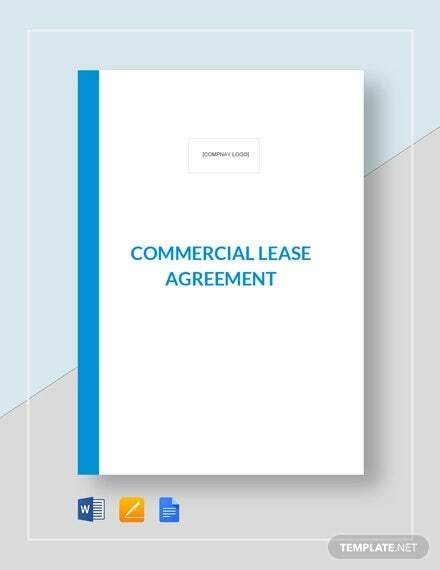 Rental Agreements are those agreements between the landlords and tenants. Are you feeling that you are going off-the-wall about your Rental Agreement? 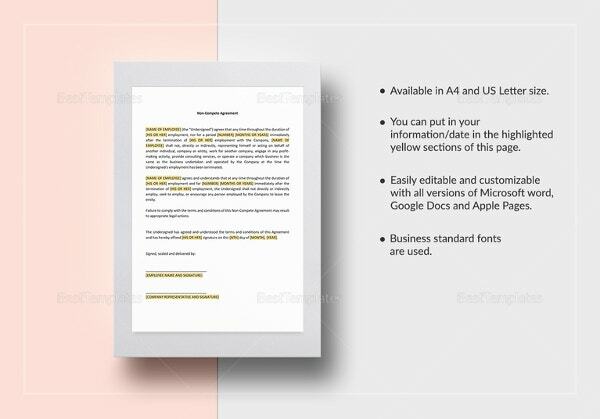 Then leave the missives behind and download our Rental Agreement Templates.They are super easy to edit. You can bring in your concerns along with the pre-defined terms such as good faith deposit,fixtures,and improvement etc. Distribution Agreements are those legal bindings between the media partners and their clients. Do you want to channelize your distribution process? Our Distribution Agreement Templates will put all your major concerns in the first place while being international in scope. 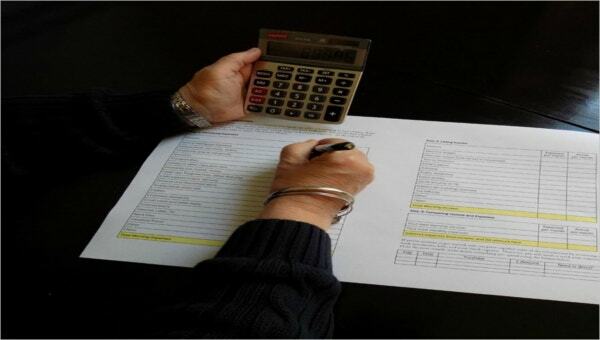 As a client, you can determine whether the distributing items are exclusive or non-exclusive. 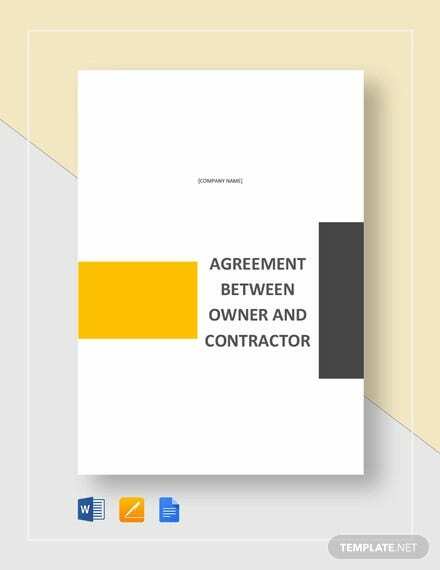 Service Agreements are agreements between contractors and their clients. 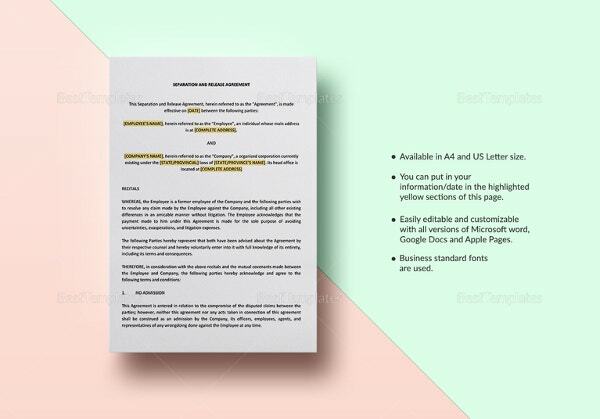 Our Service Agreement Templates are helpful for the clients in engaging the contractors in providing the required services. They are having all the basic elements in place such as Scope of Work, Timeline, Customer Obligations, Contact Information etc. You can add your own clauses such as Additional Projects, Excluded Services etc. 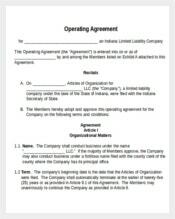 An Operating Agreement gives you the right to get down to business. 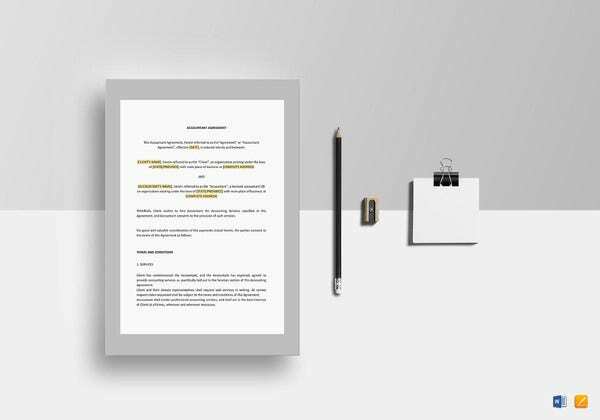 Our Operating Agreement Templates line and define the organization’s operating terms and help protect your legal rights and responsibilities. Consider them especially if you want to form an LLC (Limited Liable Company). The written records outline your organization’s management policies and procedures. 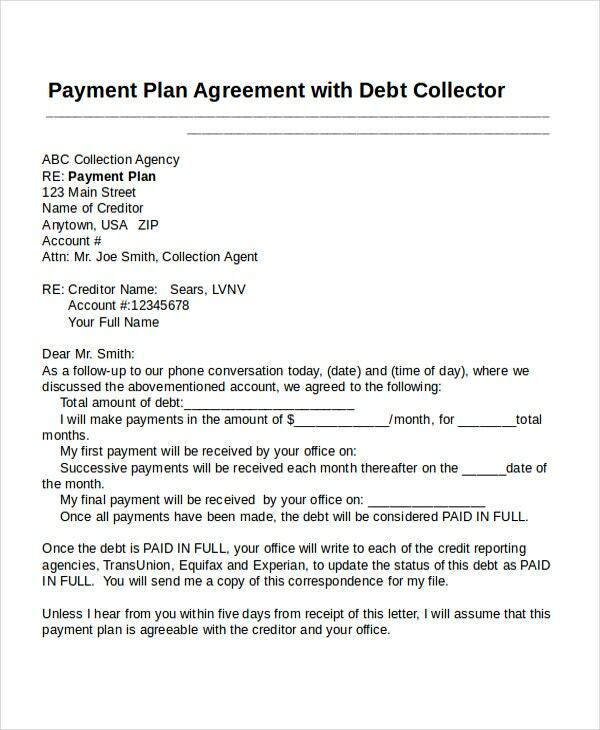 Payment Plan Agreements are monetary related Agreements. They talk about the debt which has to be paid and the payment plans that both parties agreed upon. Our Payment Plan Agreement Templates have been designed by tactful litigators. Download them and make a stand on the number of installments. Make your terms crisp and clean. 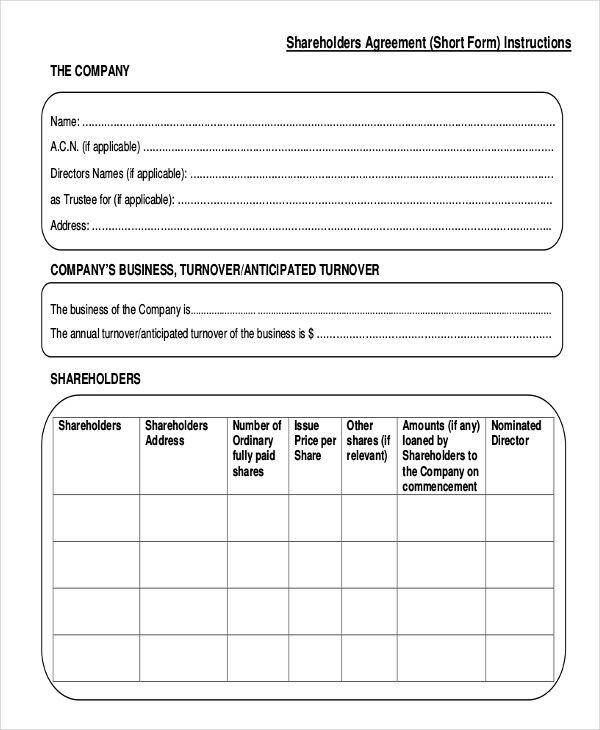 Shareholder Agreement (SHA) is an agreement between the company’s shareholders. A Shareholder Agreement regulates the share dealing, procedural matters, and other corporate agreements. 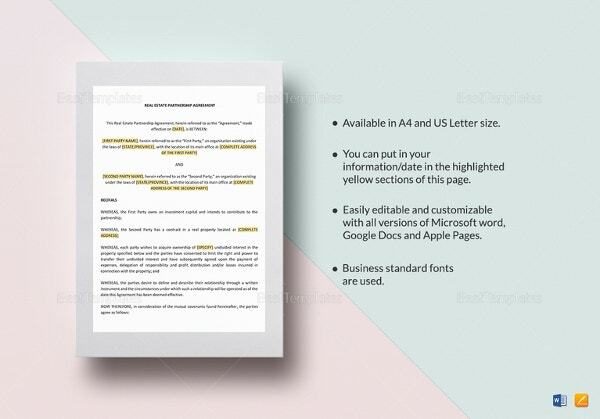 Our Shareholder Agreement Templates are being used by many founders and other investors. Join the list of our Internet subscribers and online readers who greatly benefited with our services. 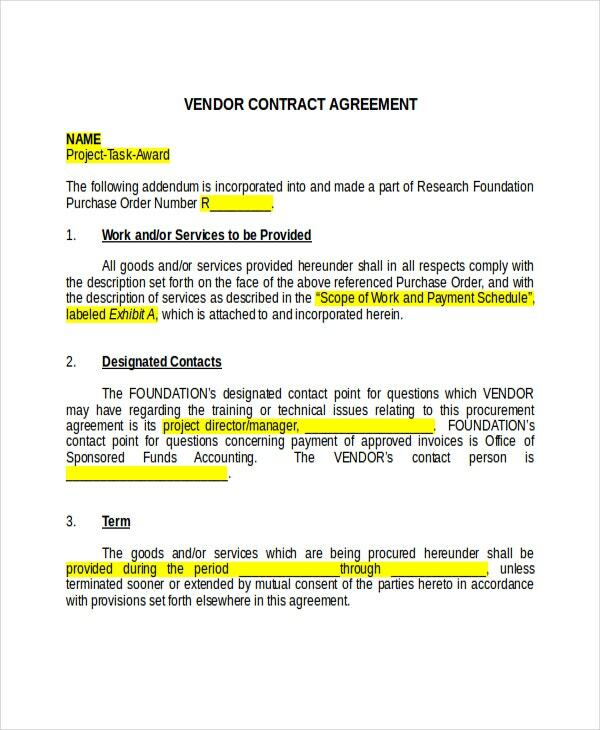 Vendor Agreements are designed in favor of Vendors. 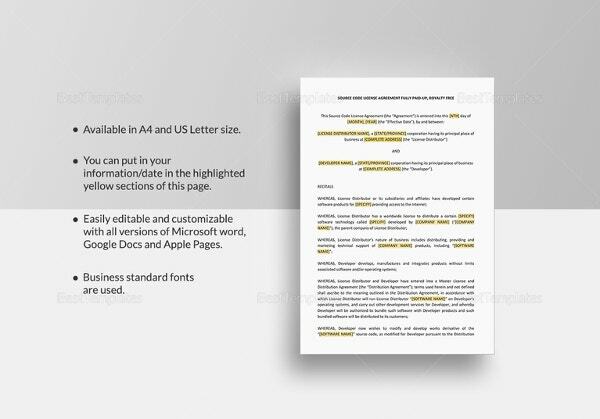 Our Vendor Agreement Templates can be used by all kinds of vendors such as Caterers, Florists, Giftware, Event Management Firms, Photographers, Wedding Planners, Security Companies, Travel Agents, Transportation etc. 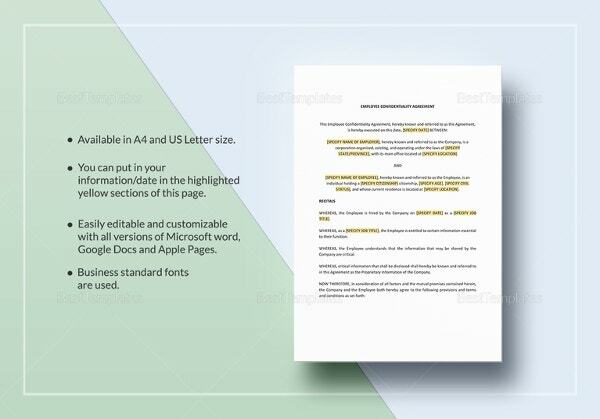 Present your terms and conditions regarding the equipment, costs, confidentiality, negotiation, purchasing orders, and invoices using our templates. 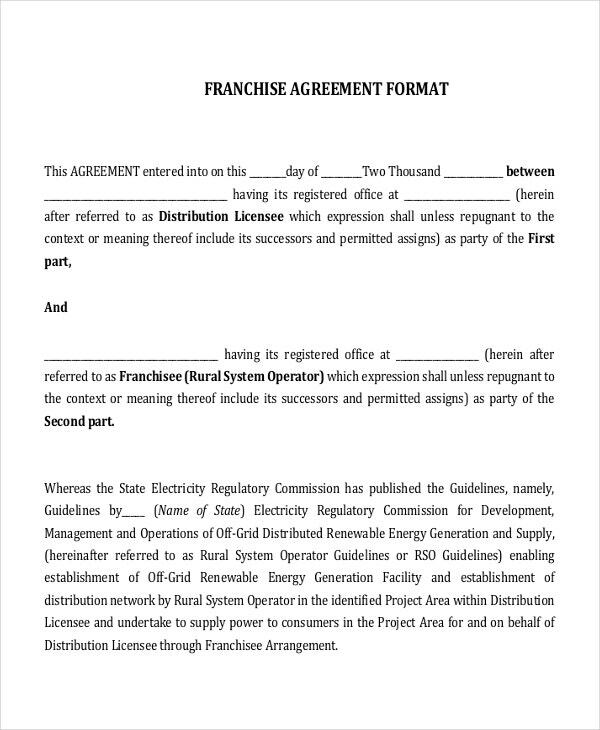 Franchise Agreements are the agreement documents, in which the franchisor grants the right to set up a franchise upon few conditions. 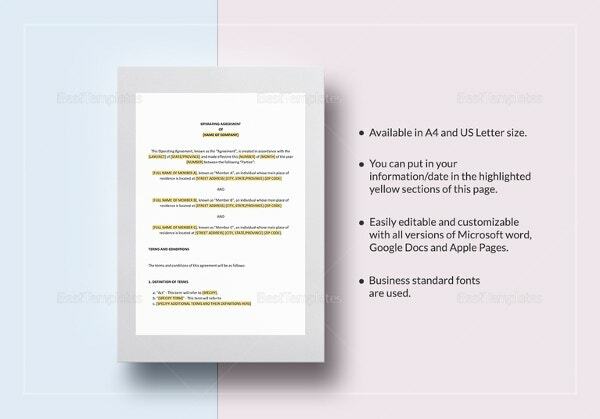 Our Franchise Agreement Templates can also be used by any party seeking to franchise their business. They narrate the Franchisor’s obligations and help you make a master franchise agreement. 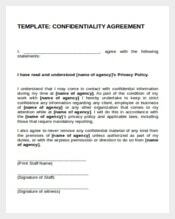 A NonDisclosure Agreement, also known as Secrecy Agreement (SA), Proprietary Information Agreement (PIA), Confidential Disclosure Agreement (CDA), or Confidentiality Agreement (CA) is a legal contract that outlines the information, knowledge, and confidential material that the parties wish to share one with the other. 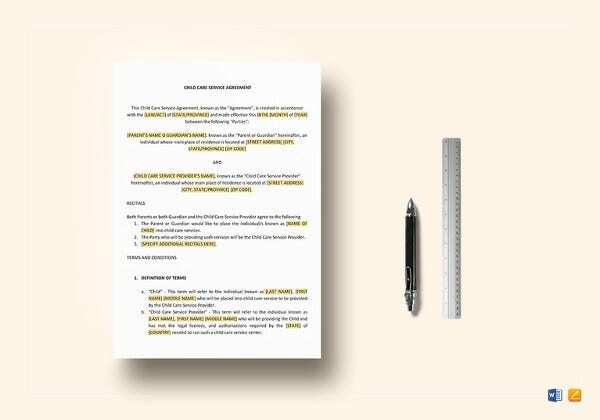 Our Non-Disclosure Agreement Templates can be the custodians for your trade secrets. How do you feel if your employee walks away, after investing a great amount of money and effort on him/her in the form of training and other facilities? 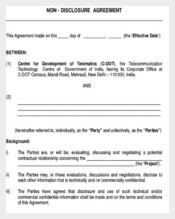 An Employment Agreement Template helps you render the employment on the terms and conditions set forth. 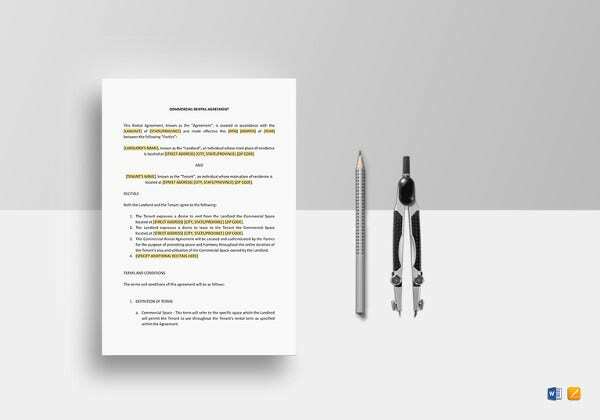 Our Employment Agreement Templates help you recruit faithful employees. 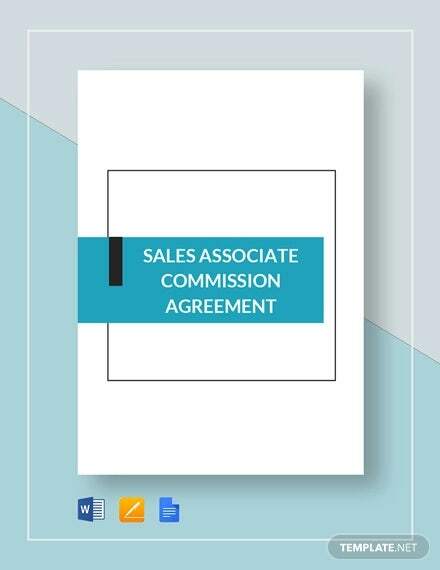 Commission Agreements help both the employer and an employee to be on the same page as far as commissions and other perks are concerned. 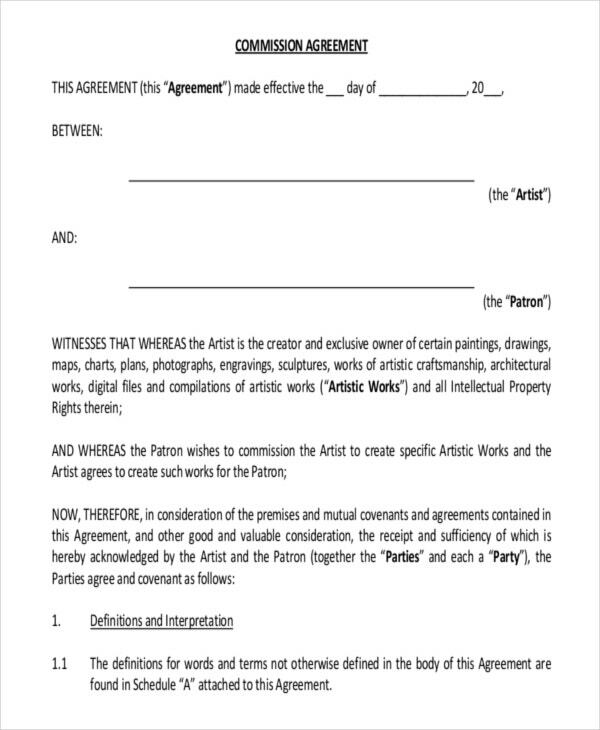 Especially if one’s pay is based on commissions, they need to sign a commission agreement template. 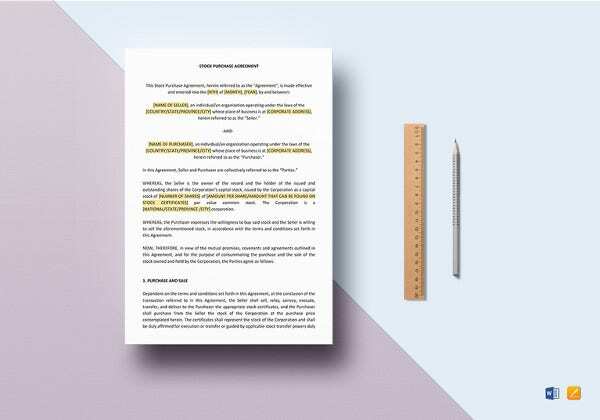 Our Commission Agreement Templates envisages the employee of what to expect going forward. 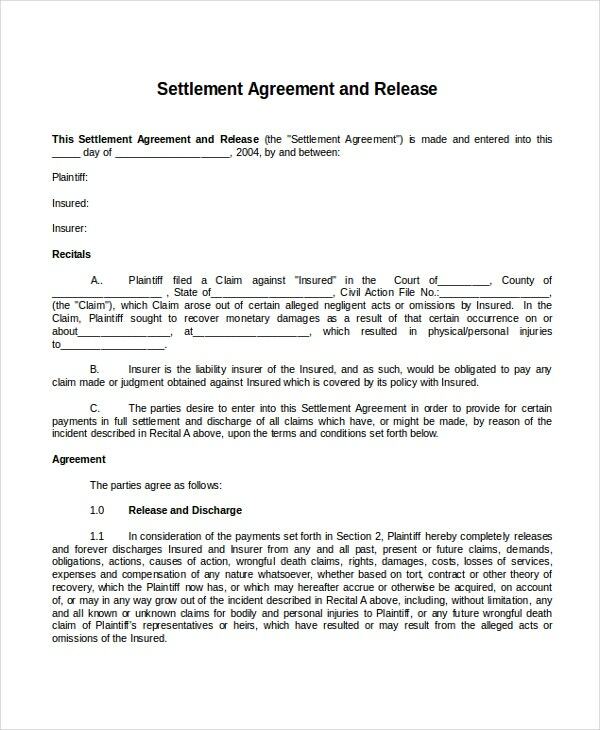 Settlement Agreements are agreements between the plaintiff and the defendant. 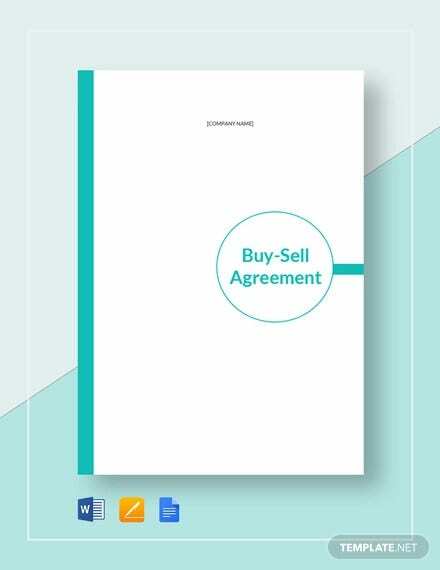 Our Settlement Agreement Templates are composed and compiled with the relevant details that help you recover any damage that occurs alongside other agreed terms such as Dismissal of Pending Litigation, Release of Future Claims, Settlement Amount etc. 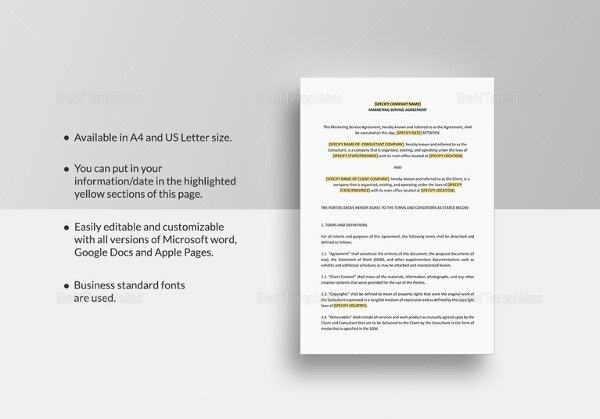 > How to write a Letter of Agreement? Get a sample template from your litigator. You can get numerous prototypes online as well. Proofread the document and supersede your clauses and other conditions that fit your project. Mash out the final version. Share, print, and sign the copies.